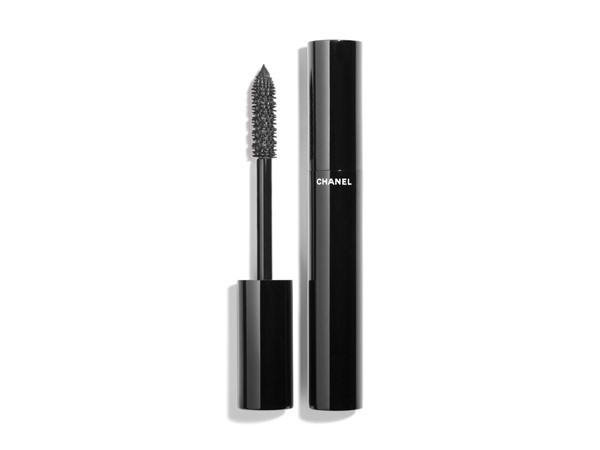 How many stars do you give Le Volume De Mascara by Chanel? 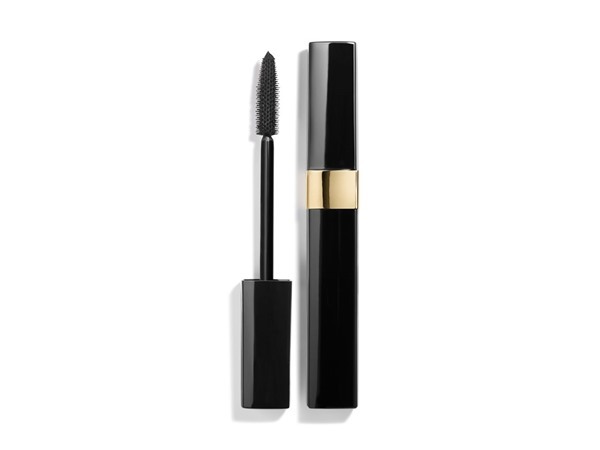 Chanel Le Volume De Mascara is available to buy at Debenhams, and Feelunique. Instant volume and intense curves from the first stroke with longer, plumper and thicker lashes. Lashes are coated in deep colour, giving eyes a wide-open effect. A fantastic mascara. It glides into my lashes easily and without fuss leaving them a lovely shade and without clumps. The only fault I could find is the end of the brush is a little sharp so if it slips and goes into your eye it is extremely painful. I am in my late 20's/early 30's with dry, fair tone skin and blue eyes. My hair is light brown, dry with fine texture. Worth the money. Stays on all day and glides onto my lashes easily. It is expensive but lasts a long time. I am in my mid 20's with normal, light tone skin and green eyes. My hair is medium brown, oily with fine texture. I love this mascara and it comes up as one of my top 3. It gives great volume and definition and is deep black in colour. 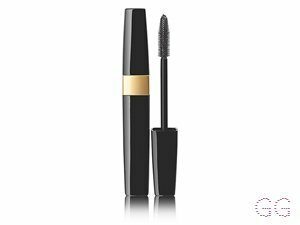 It is one of my go to mascaras for a night out and does a great job of helping to frame my eyes with long lovely lashes. 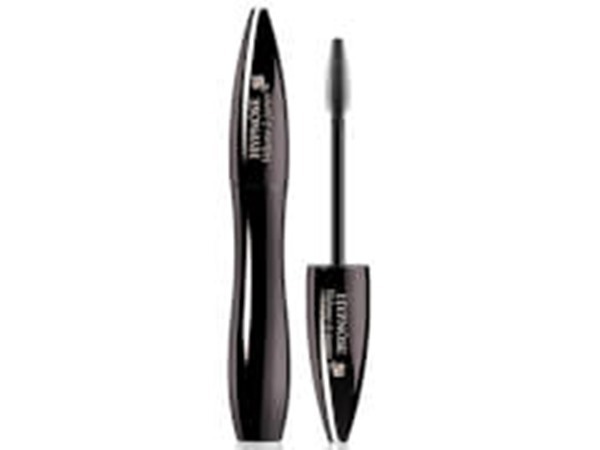 It can be easily removed unlike other high end mascaras. The only thing I dislike is the price...but you pay for quality. Although this is expensive, this mascara is so smooth when applied and does not clump. 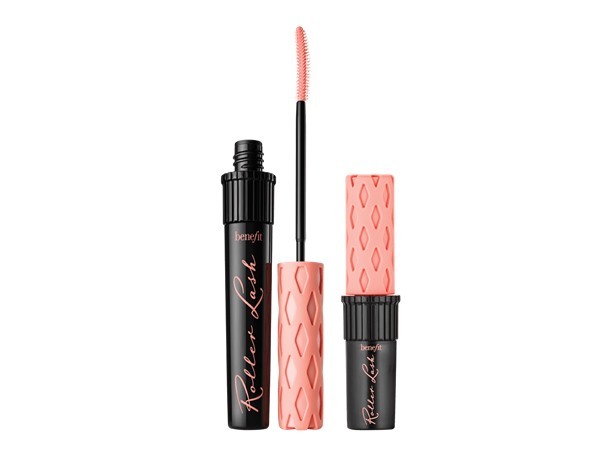 It is long-wearing and makes lashes look so volumized. Great product and looks beautiful on! Ok so this is a pricey mascara, however, it's an investment! Easy to apply, doesnt smudge or smear throughout the day and is even sweat proof when on holiday! I'd definitely recommend and would re buy for sure. This mascara was a little pricey, but for the price you really do get what you pay for. It is a great, long wearing mascara that removes easily at the end of the day, yet stays put throughout the day when you need it to. I had no issues with it smudging, or fading through the day and I loved the length and volume that it provided. I normally favor bristle wand as I feel they distribute the most product, however, even though it has short rubber bristles Chanel seem to have got it right. The bristles are short but there are lots and they are staggered, therefore picking up your small and long lashes, which gives you volume and lengthens. Intense Black colour, no clumping, no flaking, a steep price but a good investment! I am in my mid 30's with combination, medium tone skin and brown eyes. My hair is blonde, combination with normal texture. I get it like a tester while shopping, and I loved it, from the first second. It makes my eye lashes look so long and make my eyes bigger. I am in my mid 20's with normal, tanned tone skin and brown eyes. My hair is medium brown, dry with normal texture. 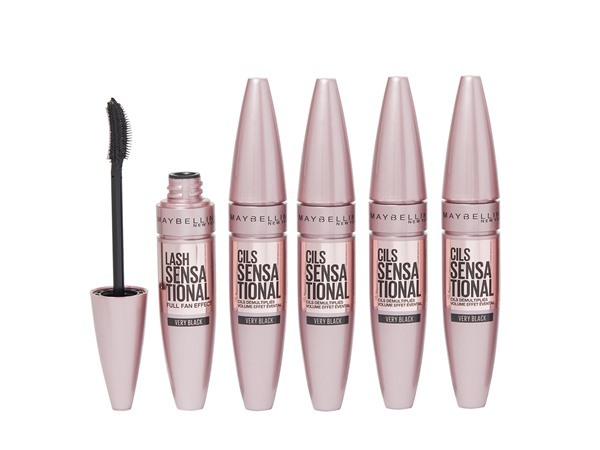 This mascara takes many layers to build up & can sometimes be clumpy after a few uses due to the texture being to thick and drying much faster which makes the eyelashes uneven and doesn't now make it an easy application but it does have its perks because it's a solid black which makes light colour eyelashes look dark with its coats making them extend and thick. I am in my late teens/early 20's with normal, medium tone skin and brown eyes. My hair is dark brown, normal with normal texture. I love this mascara! 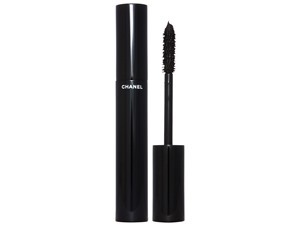 Usually all volume mascaras are dry and clumpy but this Chanel le volume mascara was amazing.it is very easy to apply and stays on through the day but it's not waterproof.i would recommend this to other people who wants to but amazing volume lifting mascara because this is the mascara to die for. However it does cost £25 but it's worth every penny. Love this mascara! 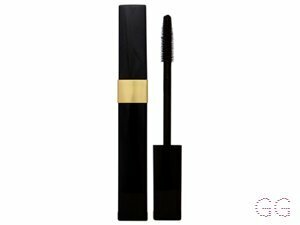 It provides you with both length AND volume, and unlike most mascaras, this does not cause your eyelashes to appear/go clumpy. This mascara actually causes the illusion of more fuller, thinner individual lashes, which is insane!  This product defiantly worth the splurge! I am in my late teens/early 20's with sensitive, medium tone skin and green eyes. My hair is black, oily with normal texture. 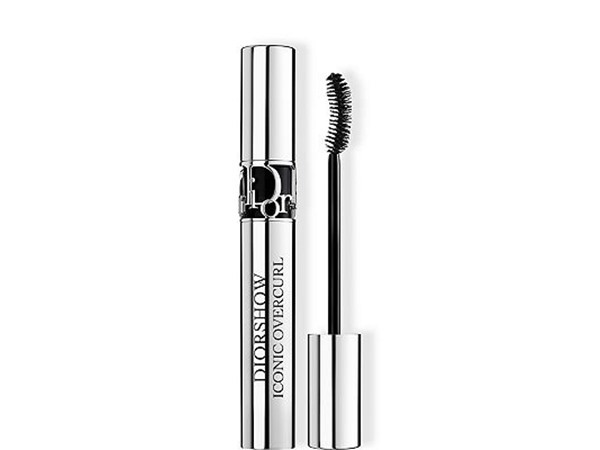 If you want volume and lengthening then this is the mascara for you! I found my holy grail! I ran out recently and immediately repurchased another. It makes your lashes, longer, thicker and provides a false lash effect .Lasts all day. Easily removes and did not irritate my sensitive eyes. The only slight downside is I did have a little transfer which was easily removed with a cotton bud when dry. I am in my late 40's/early 50's with combination, light tone skin and blue eyes. My hair is light brown, dry with coarse texture. I am in my late teens with oily, light tone skin and green eyes. My hair is medium brown, normal with normal texture. I am in my late teens/early 20's with sensitive, olive tone skin and brown eyes. My hair is dark brown, normal with normal texture. This is one of my favourite mascaras. I usually use 2 mascaras to get the false eye lash look. This one does not clump you eye lashes and provides volume. Sometimes I use it with Chanel Inimitable to get the length. I am in my late 30's/early 40's with combination, medium tone skin and brown eyes. My hair is dark brown, normal with normal texture. Love this mascara adds a mass of volume and length and still looks natural!!! Worth the price!! I am in my late 20's/early 30's with normal, light tone skin and brown eyes. My hair is black, dry with normal texture. I love this mascara it is pricey but for what it is it's worth it .You can build a lot of volume with it and applys really nicely.??? ?